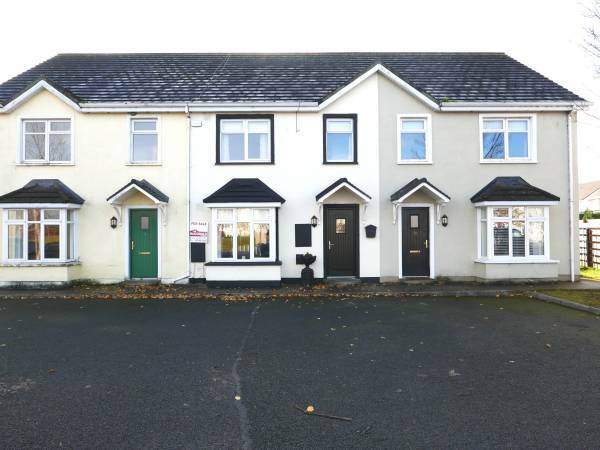 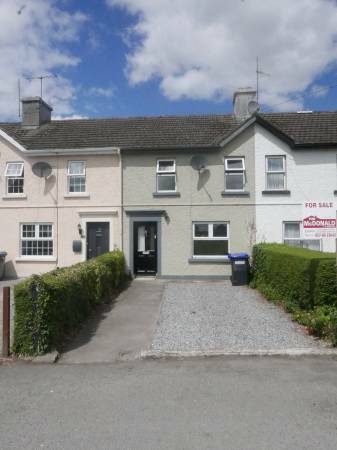 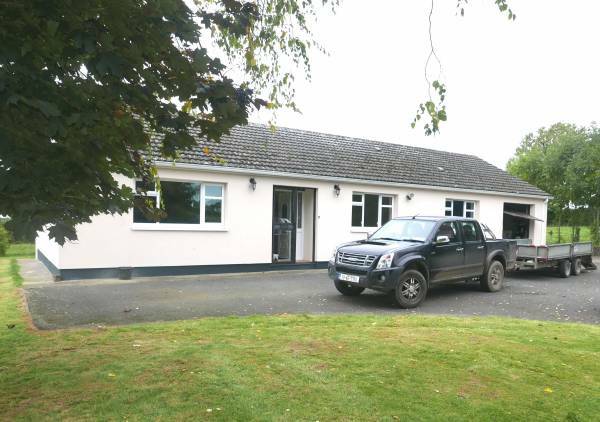 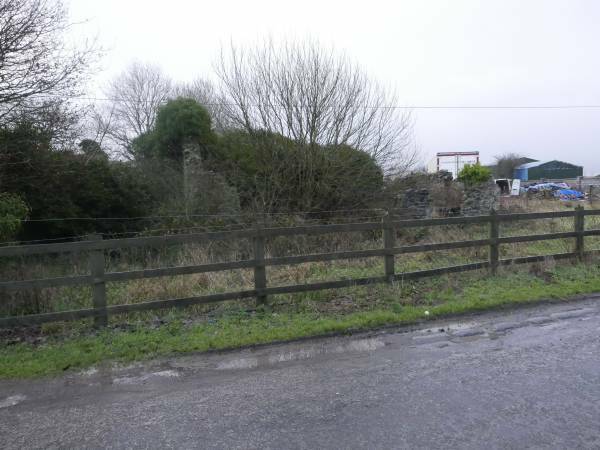 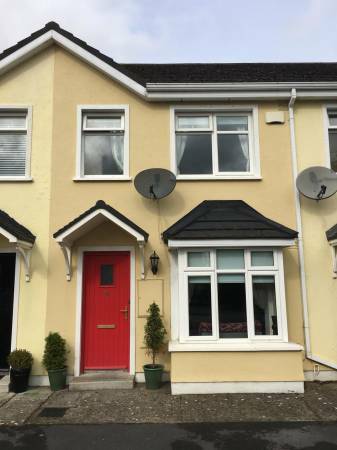 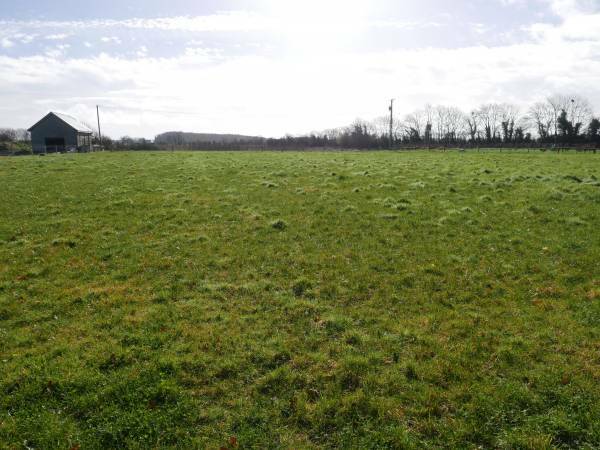 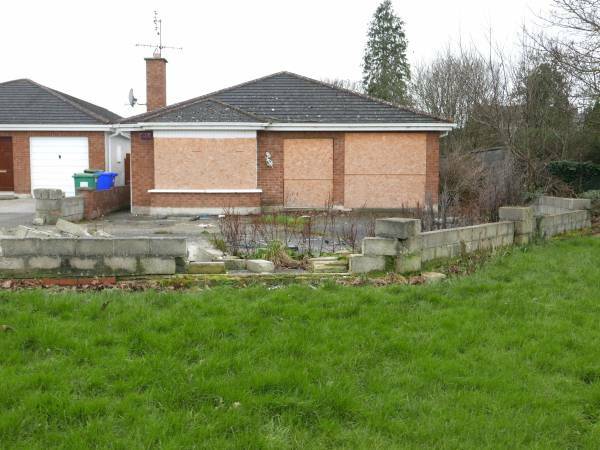 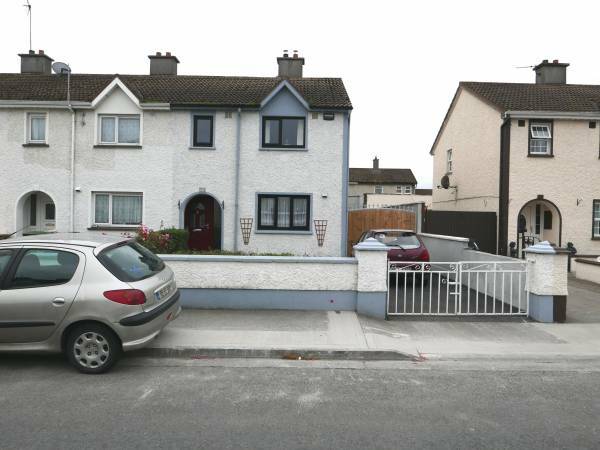 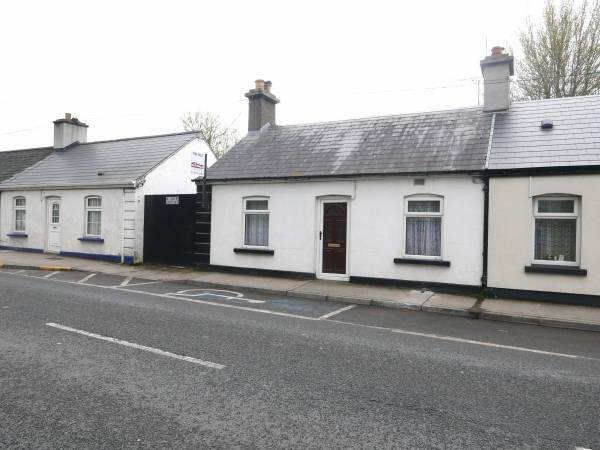 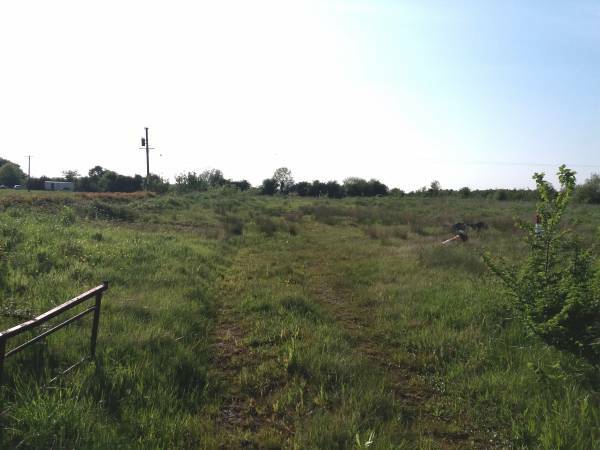 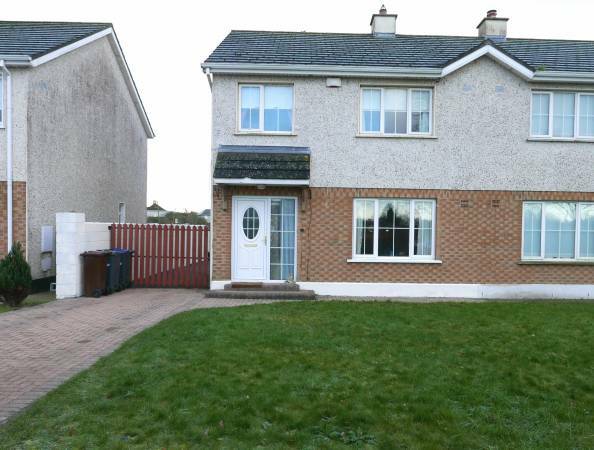 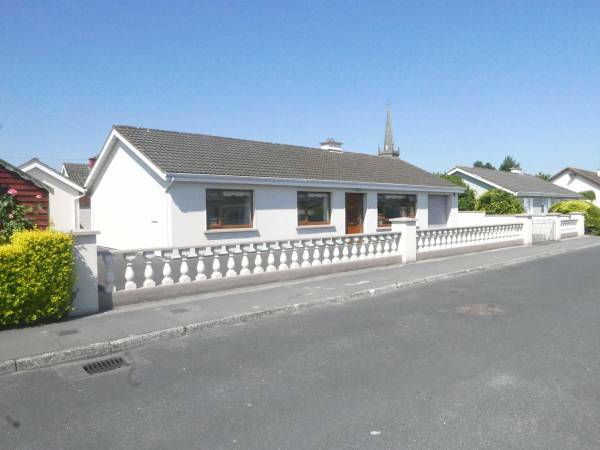 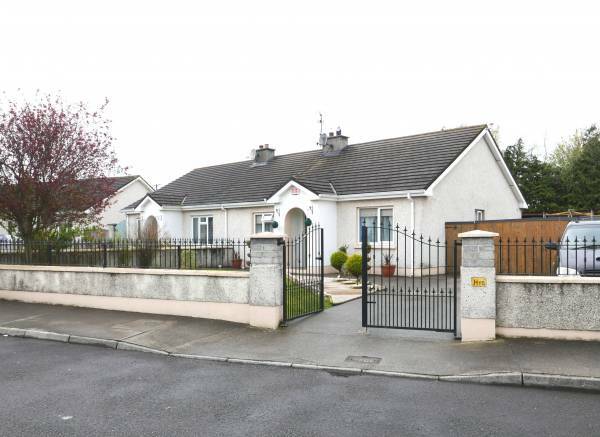 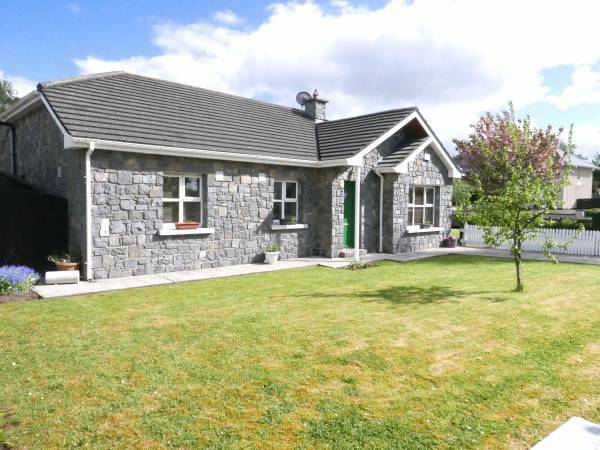 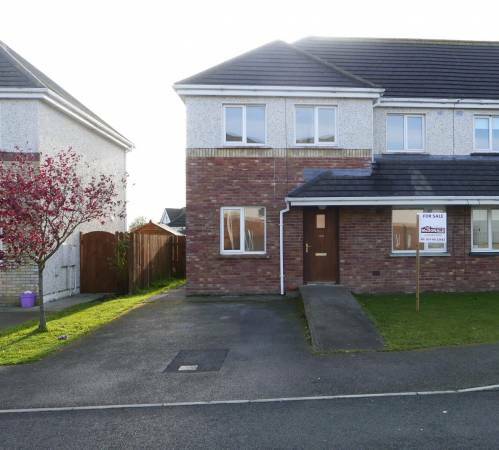 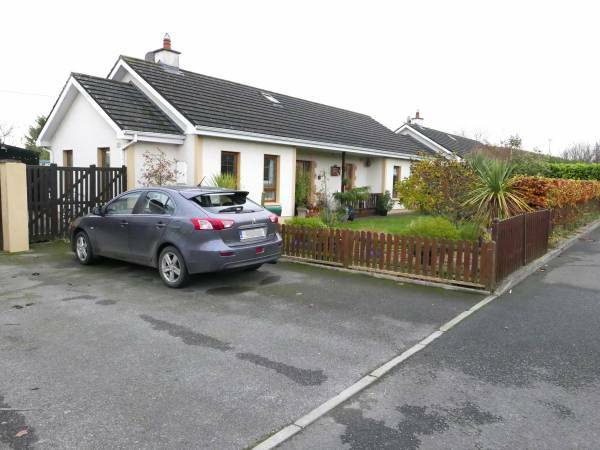 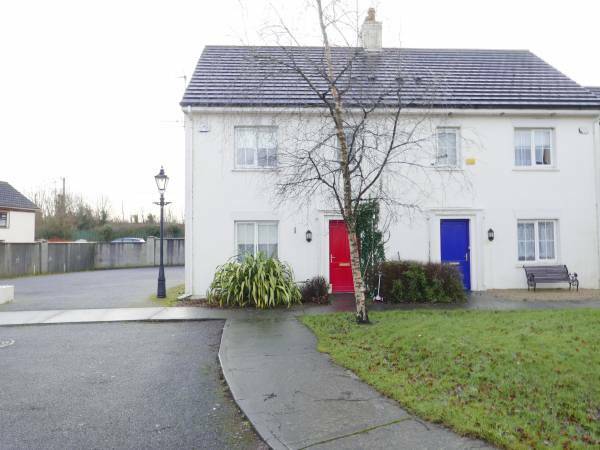 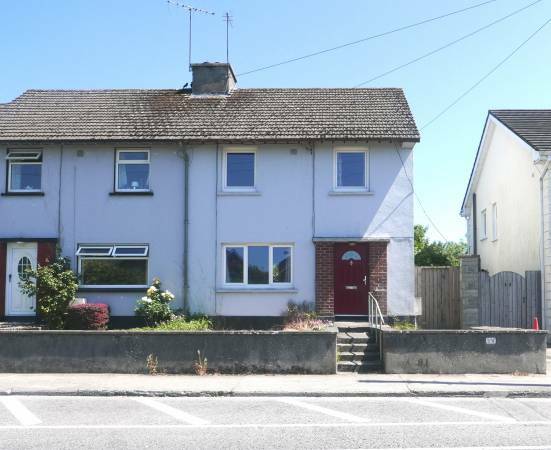 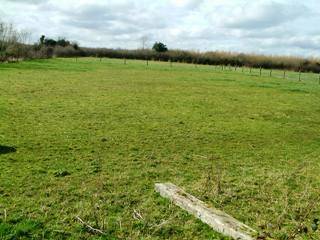 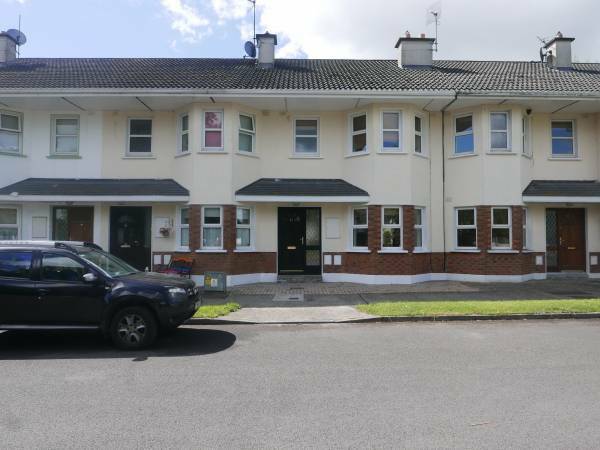 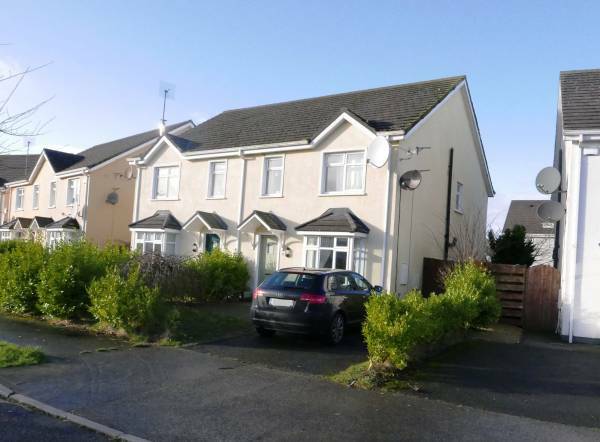 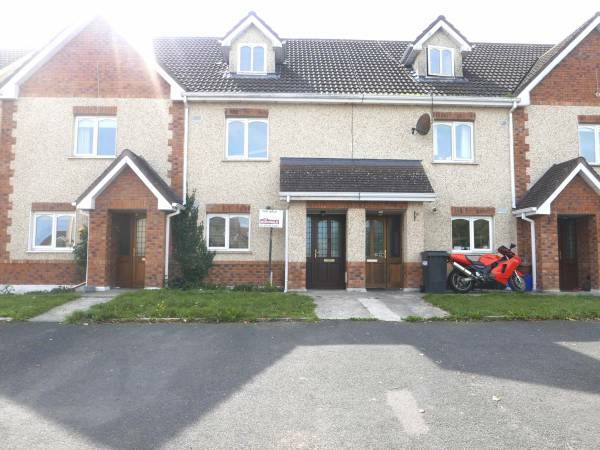 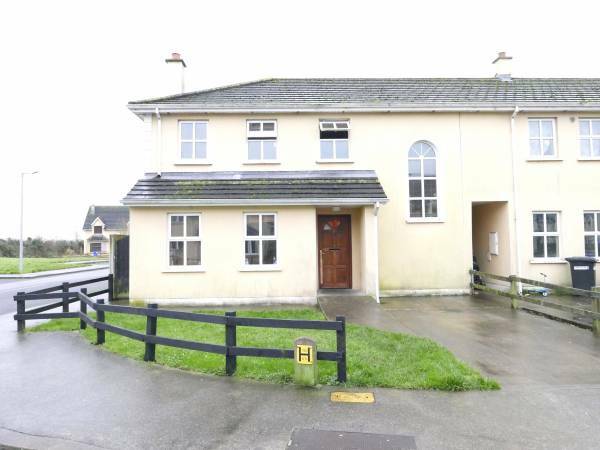 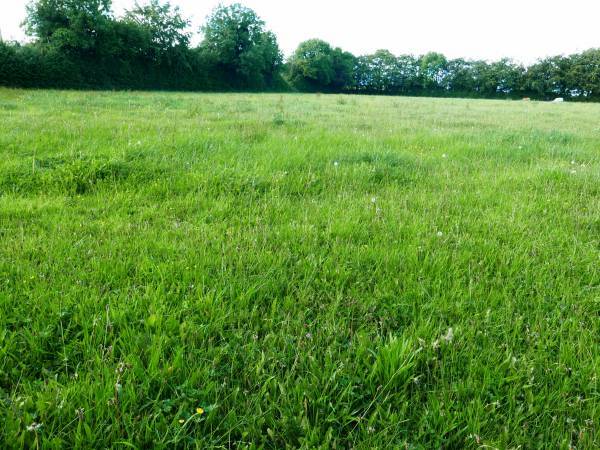 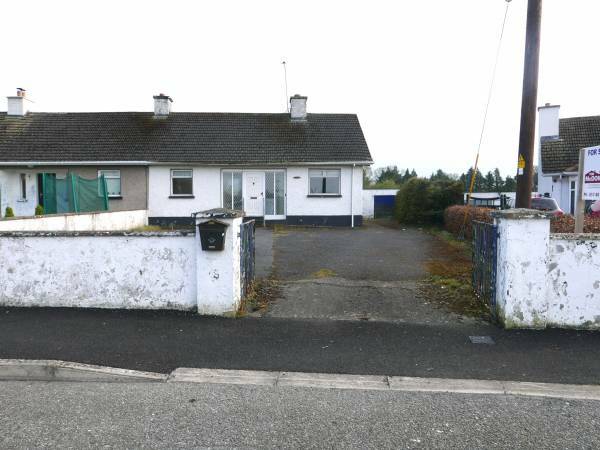 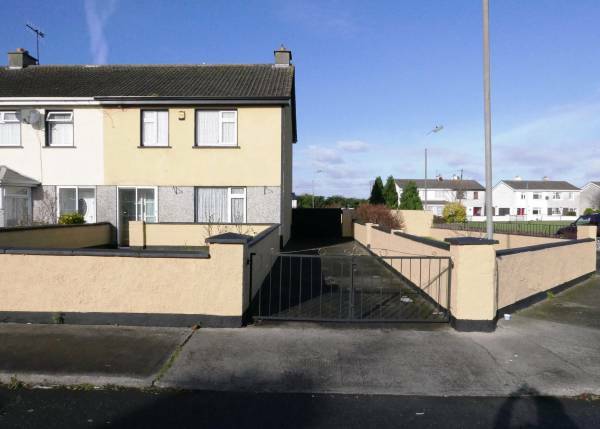 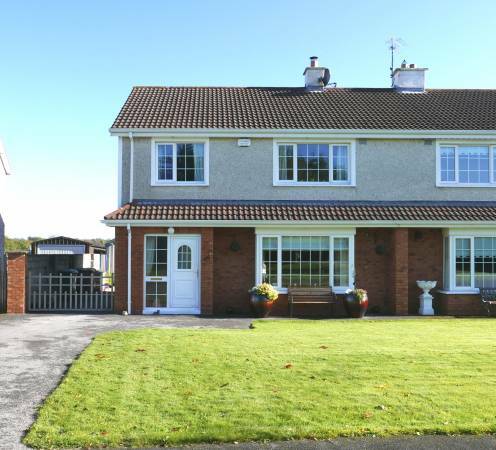 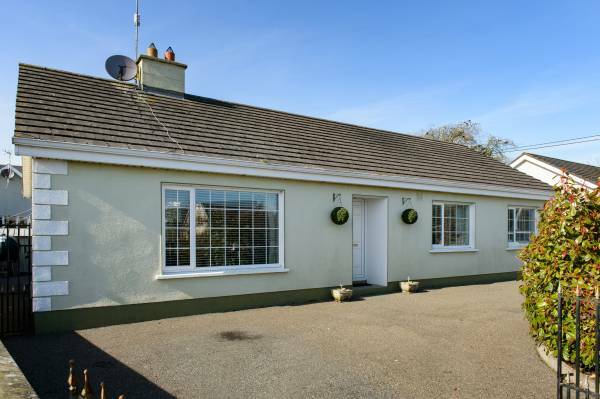 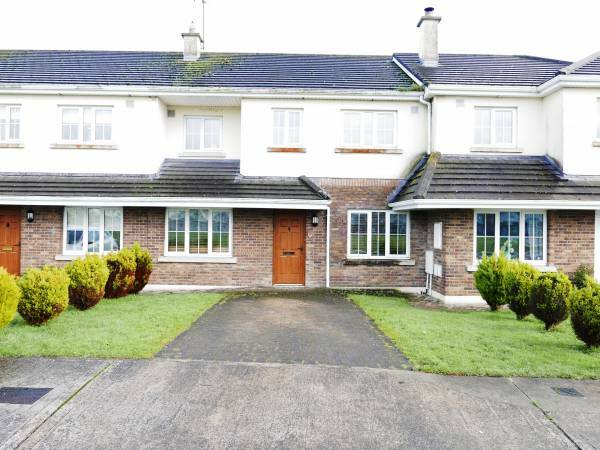 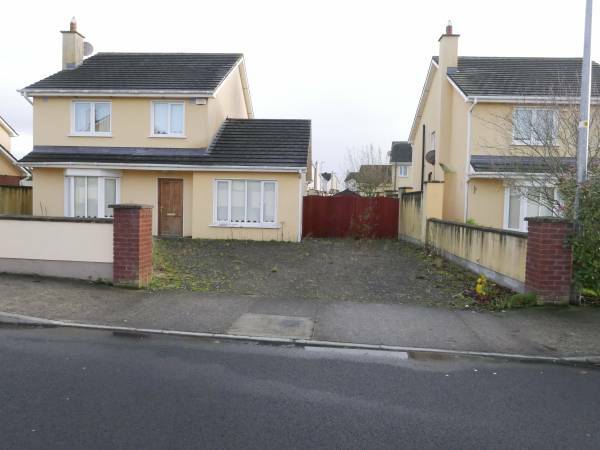 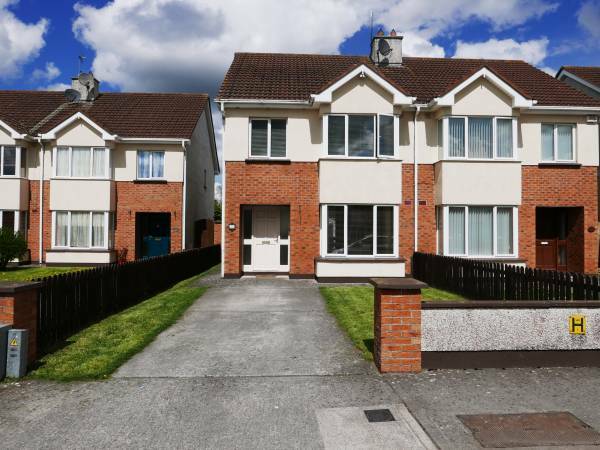 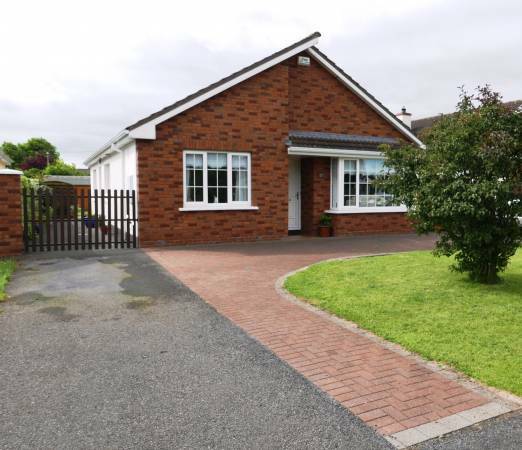 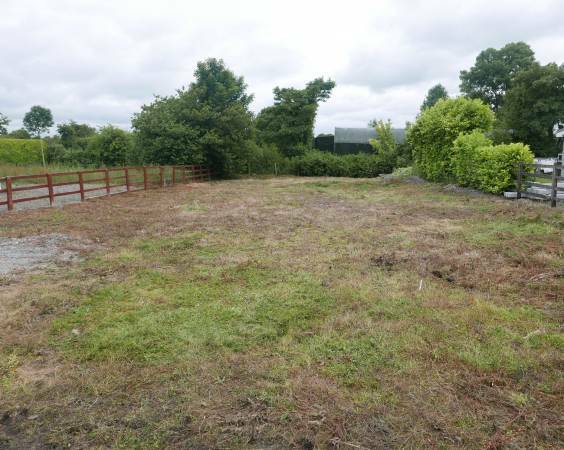 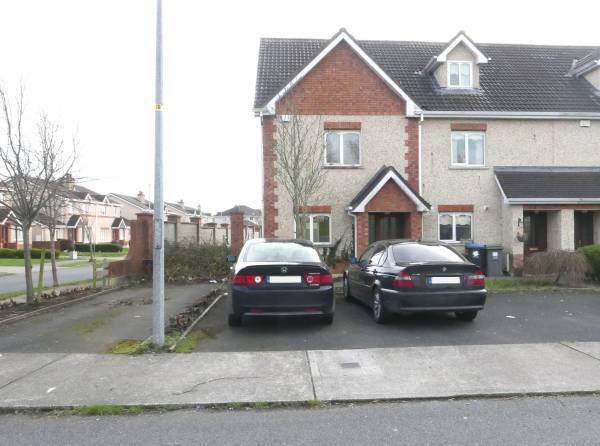 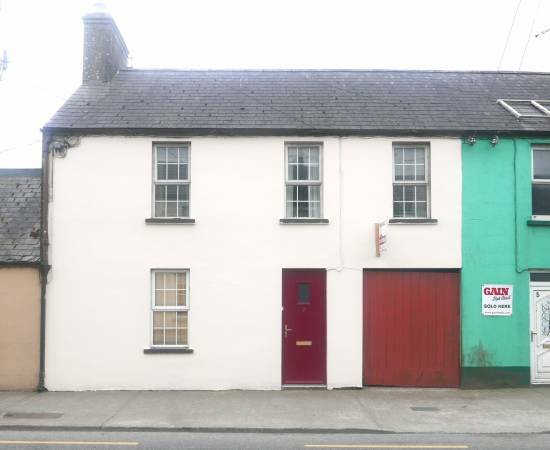 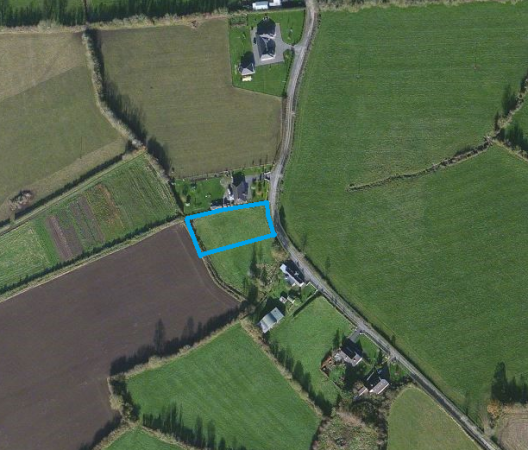 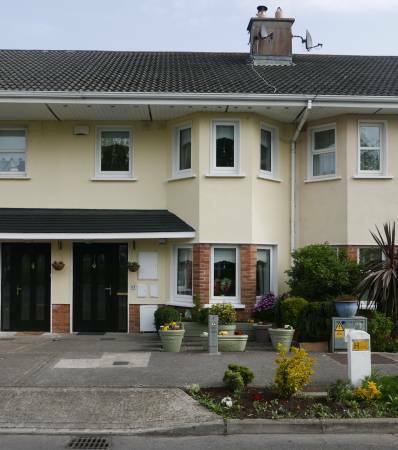 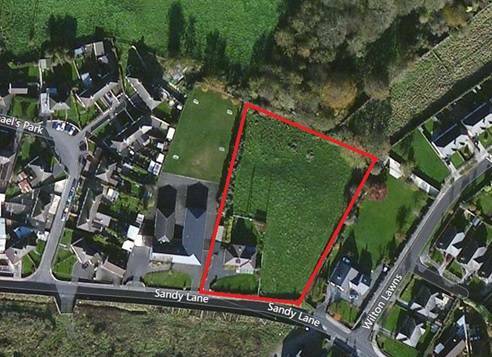 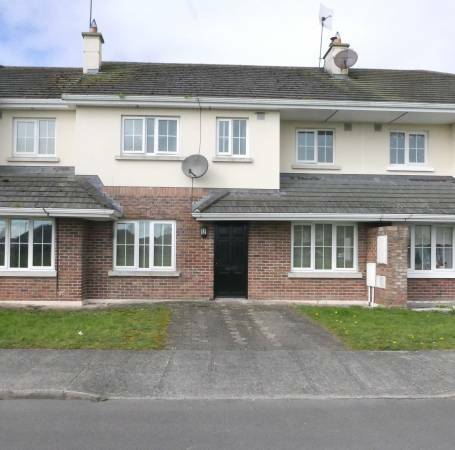 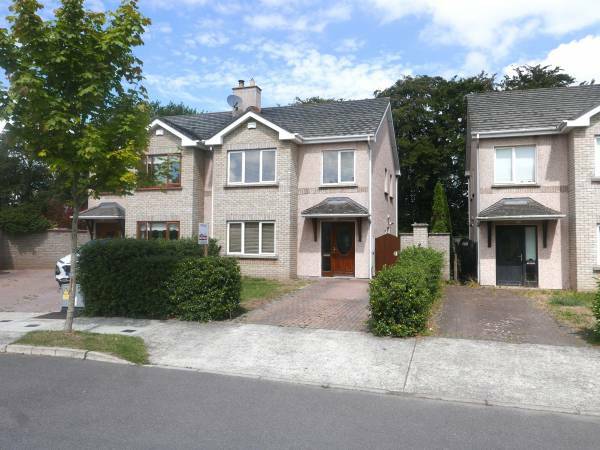 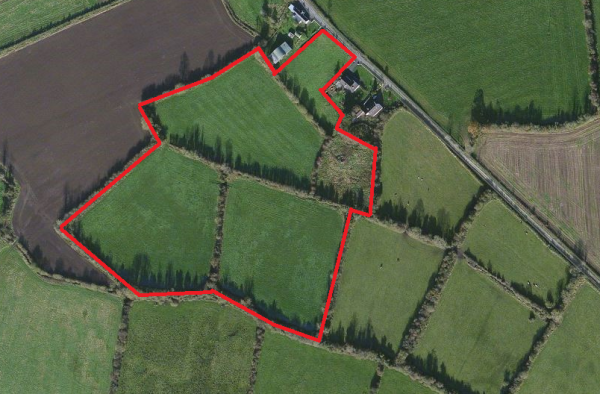 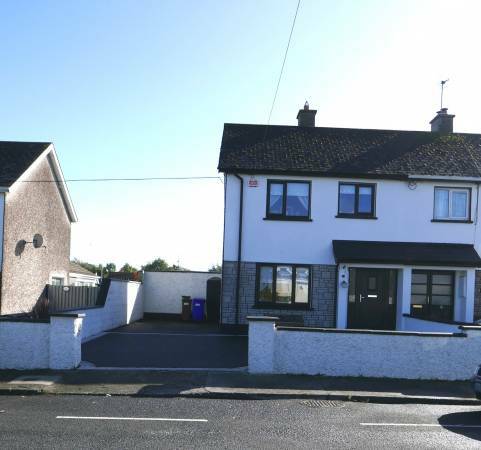 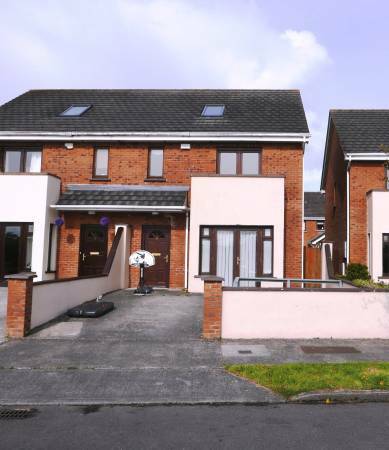 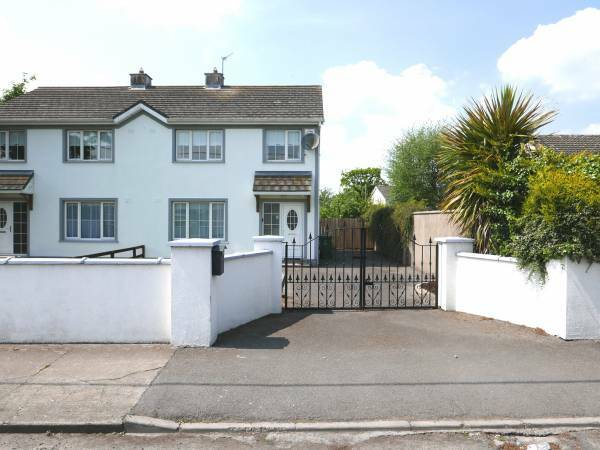 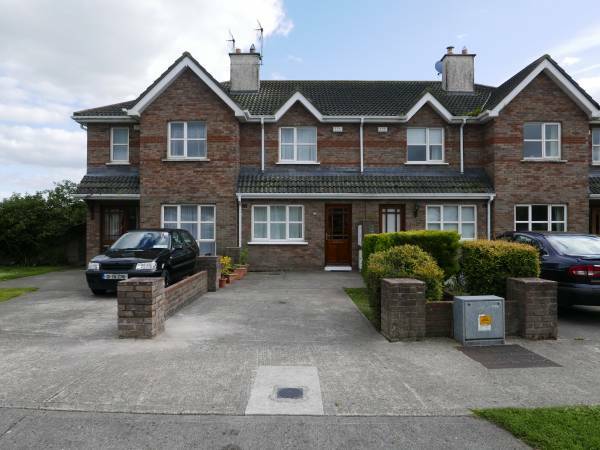 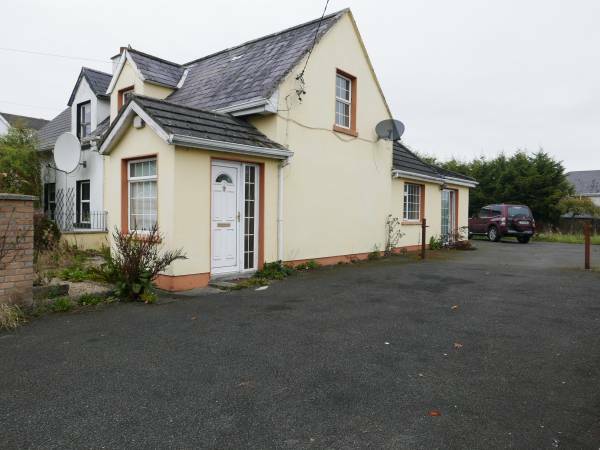 2 Ashmount View, Cloneygowan, Co. Offaly. 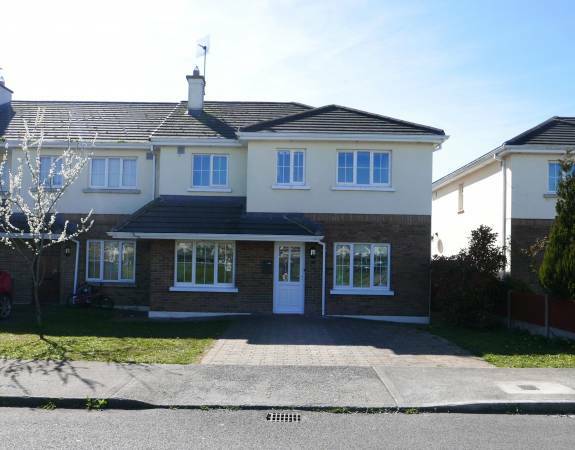 2 Foxcroft Avenue, Portarlington, Co Laois. 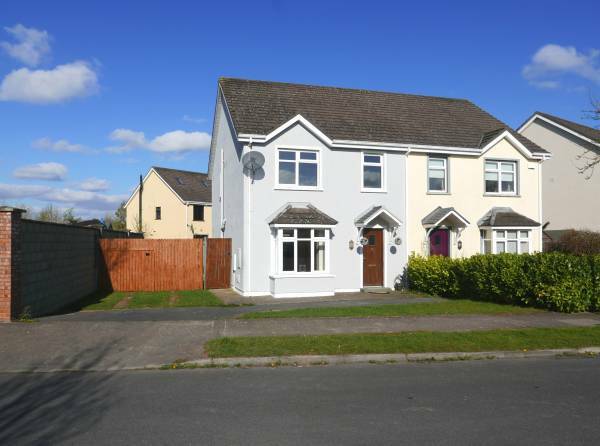 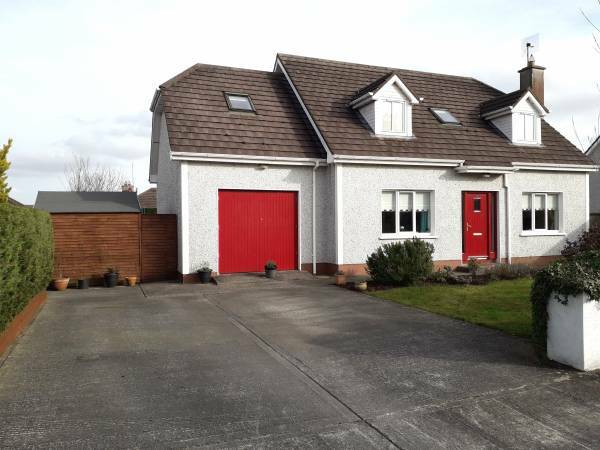 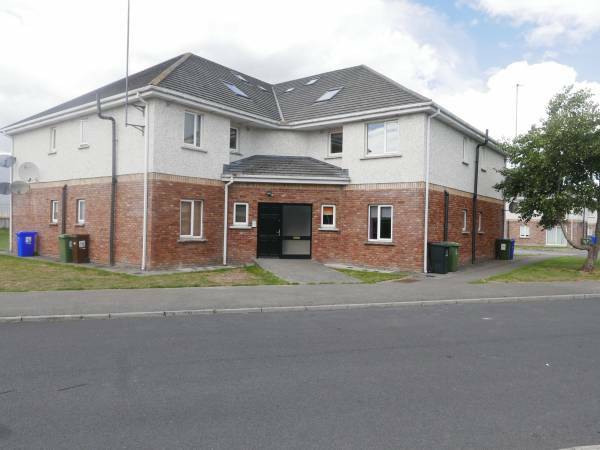 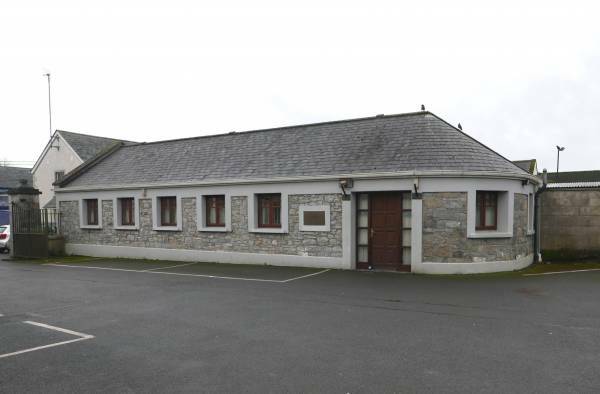 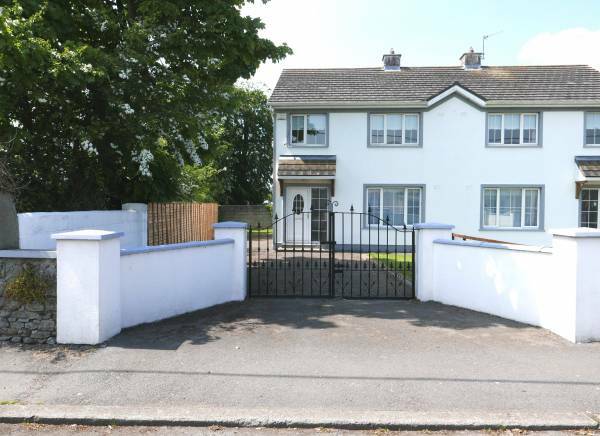 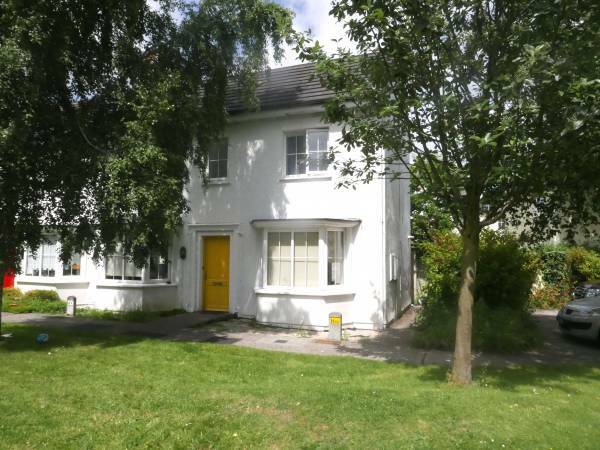 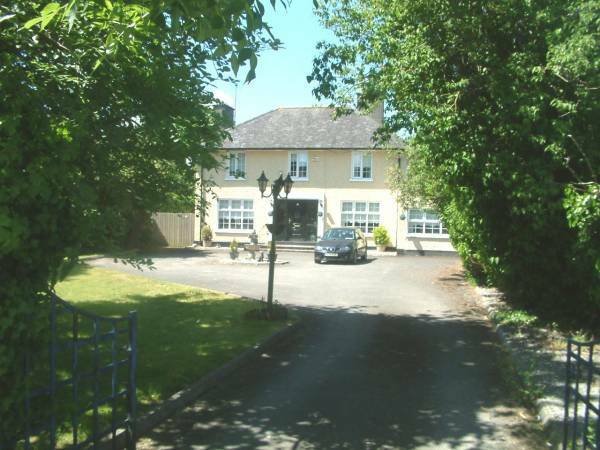 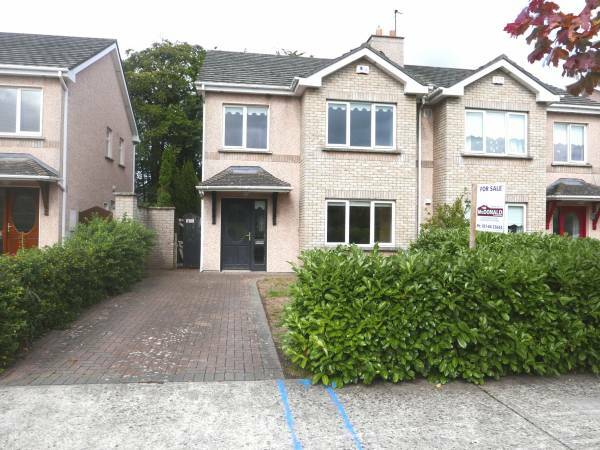 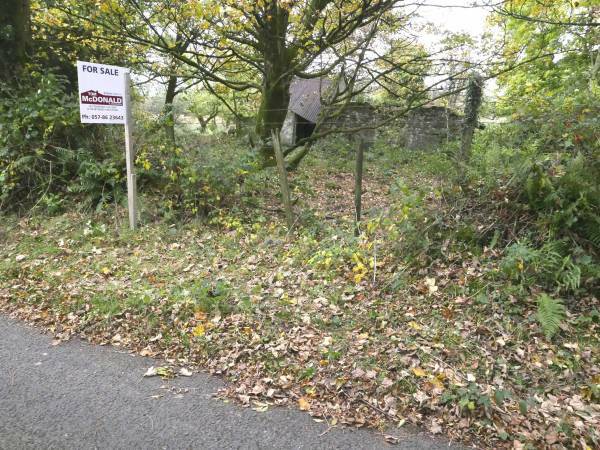 35 Aghnaharna Drive, Stradbally Road, Portlaoise, Laois. 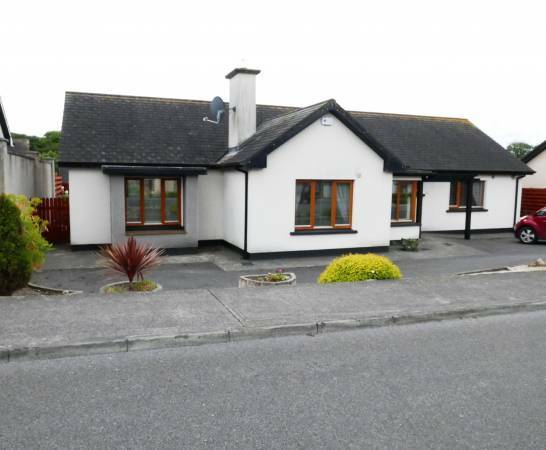 27 Pine Villa, Portarlington, Co. Laois. 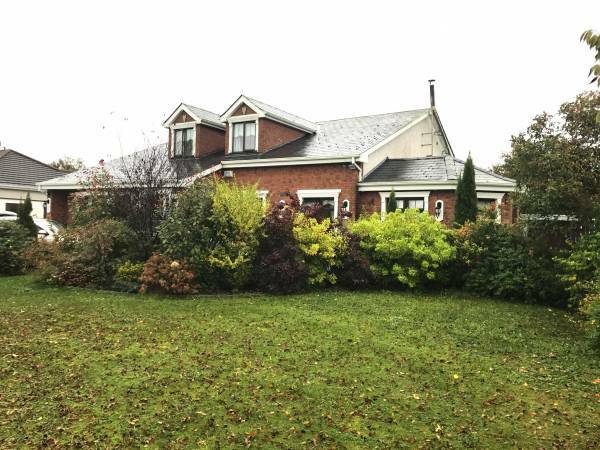 Tom McDonald & Associates are the leading property agents for new home sales in Portarlington, Laois and the midlands of Ireland. 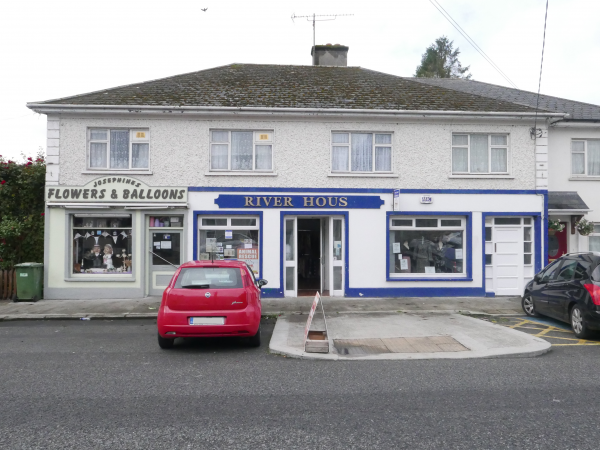 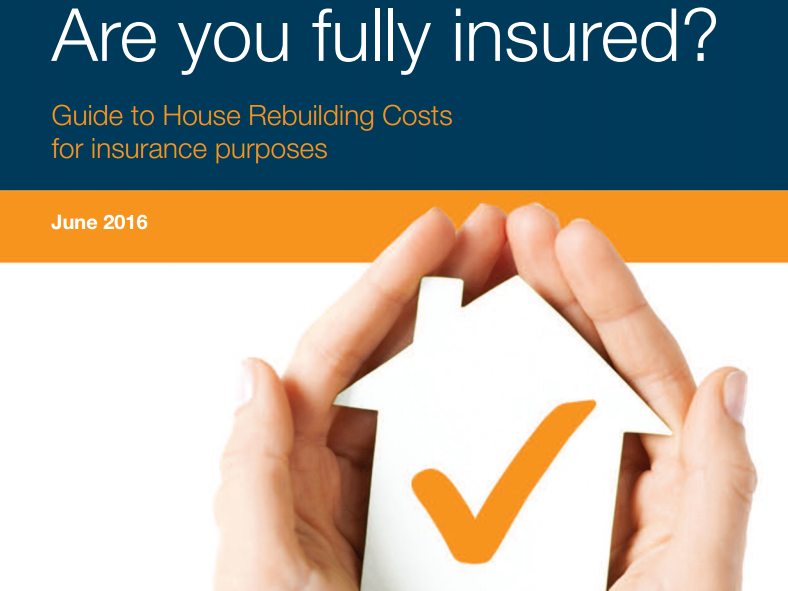 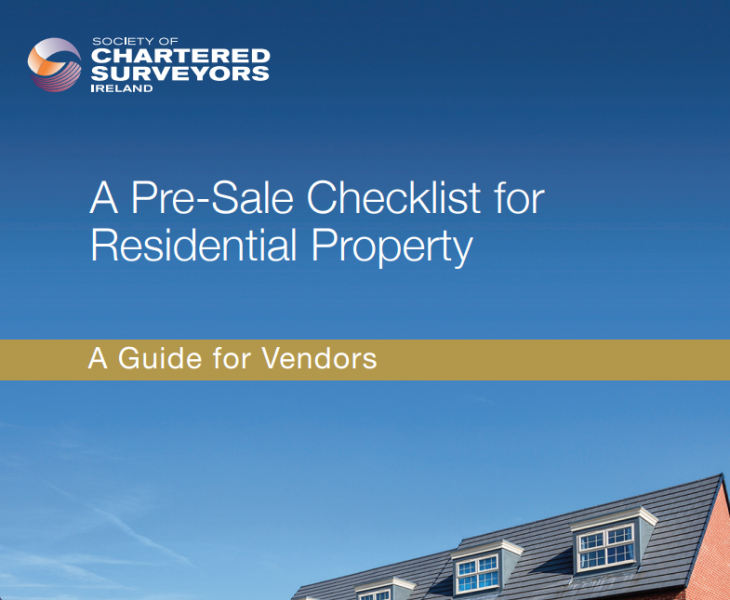 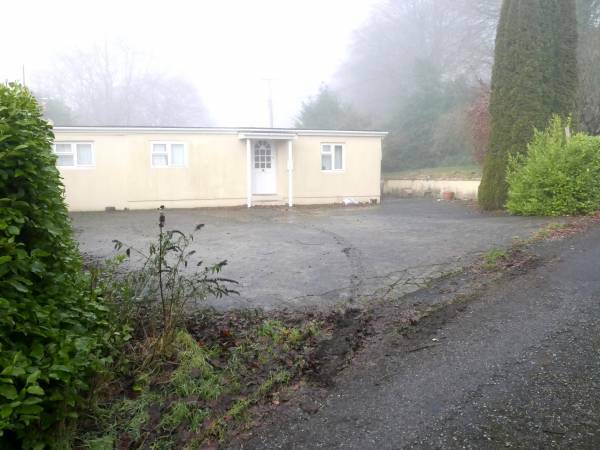 We offer a full range of property services for the sale, purchase and valuation of second hand private properties. 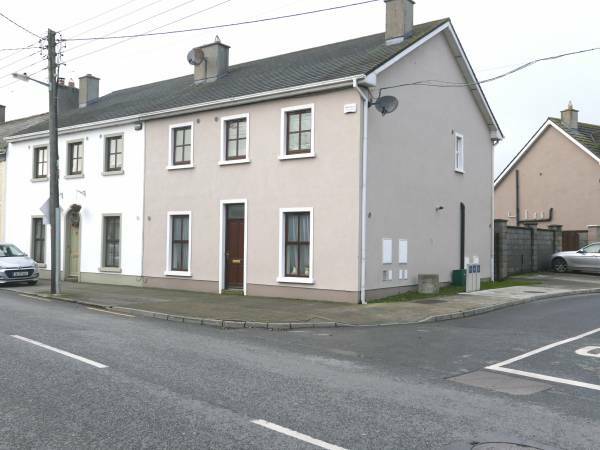 Please avail of our free, no obligation oral property valuation service on Laois, Offaly & Kildare properties. 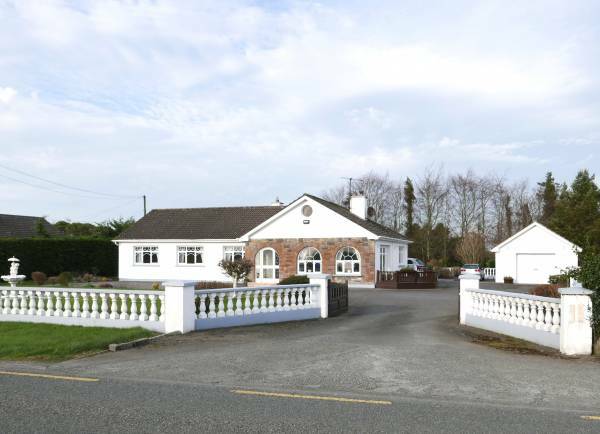 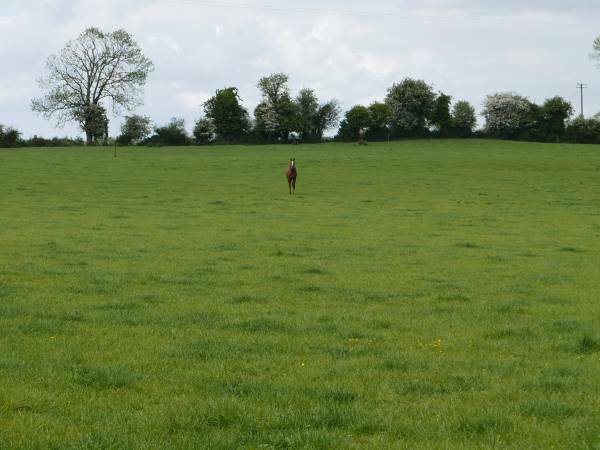 Properties in Laois, Offaly, Kildare and the Midlands of Ireland.